Autumn - fall in North America - used to mean a double-header of the United States and Canadian Grands Prix, both held on circuits surrounded by trees with their leaves in flaming colour. 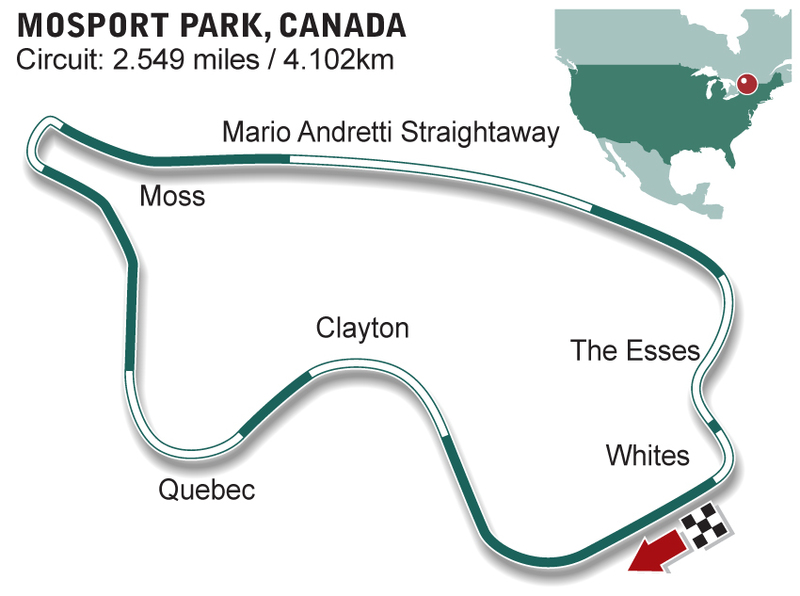 This was when Canada used Mosport Park, a magnificent road course in Eastern Ontario that ran through wooded countryside but as safety became more of an issue it was increasingly regarded as dangerous and its facilities outdated. The lack of run-off became a major factor in the Grand Prix's move to Montreal in 1978. Sports car impresario Don Panoz bought the failing track in 1998 and has since modernised it.